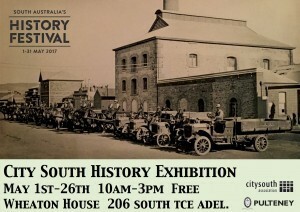 City South’s History Month 2017 Exhibition comprises of canvas prints of streetscape photos from around the City South Precinct dating back to the late 1800s. 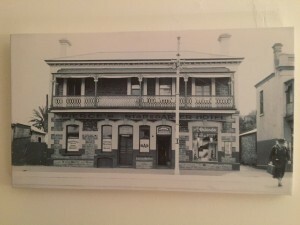 The images were sourced from the Adelaide Library History Trust archives in 2009 and were displayed at South West Community Centre and Box Factory in that year. Since then, the prints have been in storage. After putting a call out for venues to host the Exhibition, local co-working space Mache, the South West Community Centre and Pulteney Grammar School all offered their facilities. 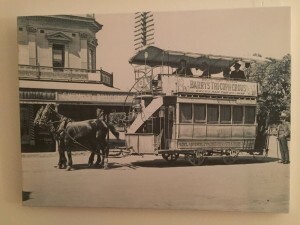 After viewing the spaces, we decided Pulteney Grammar’s Wheaton House was the most suitable venue. 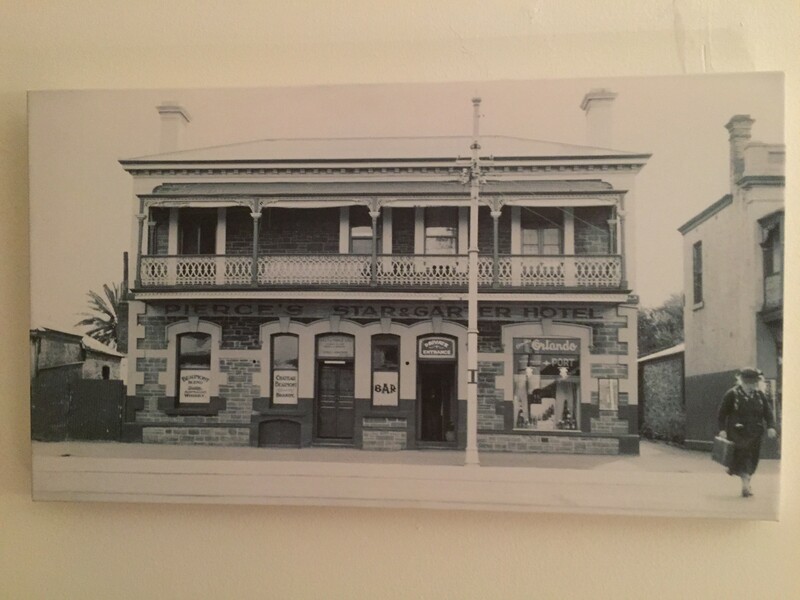 We thank the other venues for their interest. 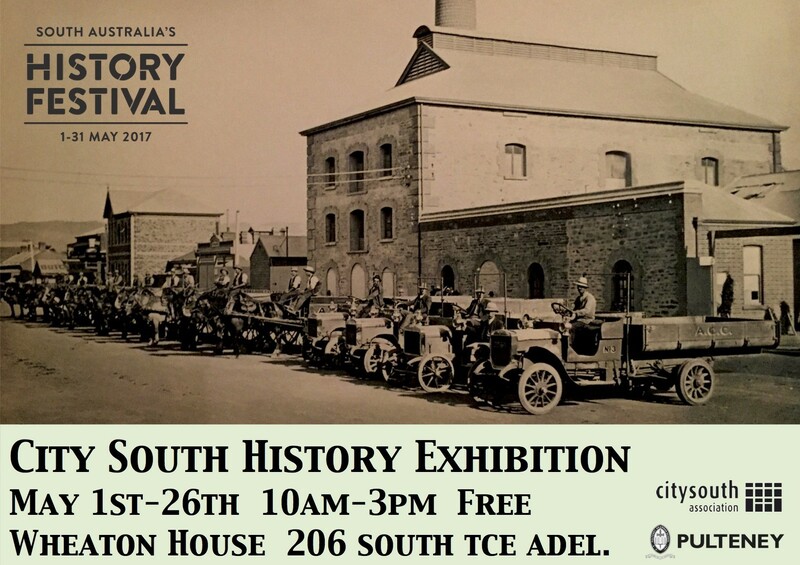 The City South History Exhibition can be seen at Wheaton House, 206 South Terrace Adelaide, Monday to Friday 10am-3pm from May 1 to May 26 as part of History Festival 2017. 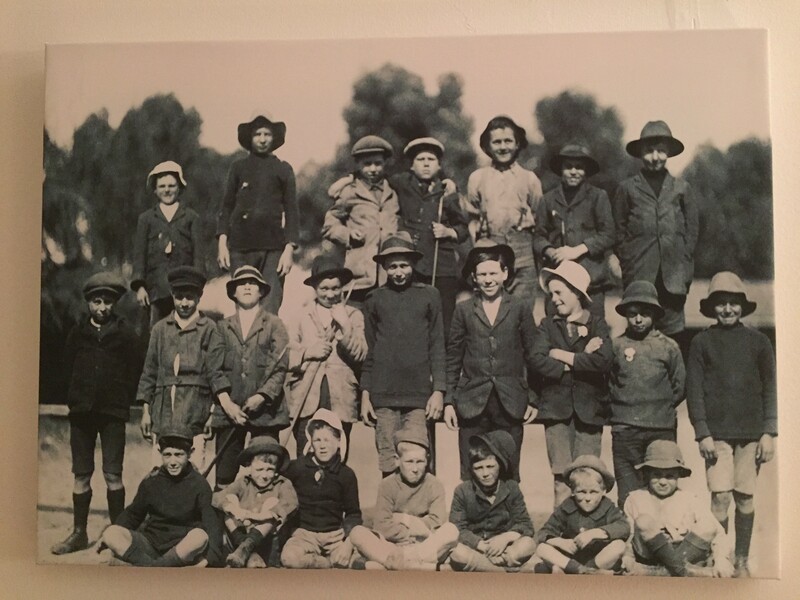 Many thanks to Mark Bourchier from Pulteney Grammar for his time and support for this Project.